Clever, Crafty, Cookin' Mama: Free Kids App Giveaway - Intellijoy ABC Phonics! Ho-ho-ho...and an early Merry Christmas! Do I have some exciting news for you. As a mom of a Kindergartener, I am always on the look out for educational mobile apps I can download on my phone. Of course I prefer FREE ones, but at the same time they have to still score high on the educational and entertainment factor. 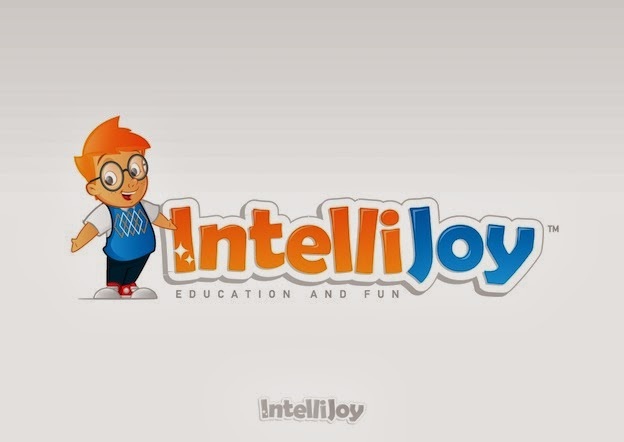 We were already big fans of the line of free kid's apps from Intellijoy. We have downloaded the free (lite) versions of the Kid's shape puzzles, ABC learn to read, and the Kids connect the dots, which not only were played by my 5-year-old, but also by her older sisters ages 7, and 9. 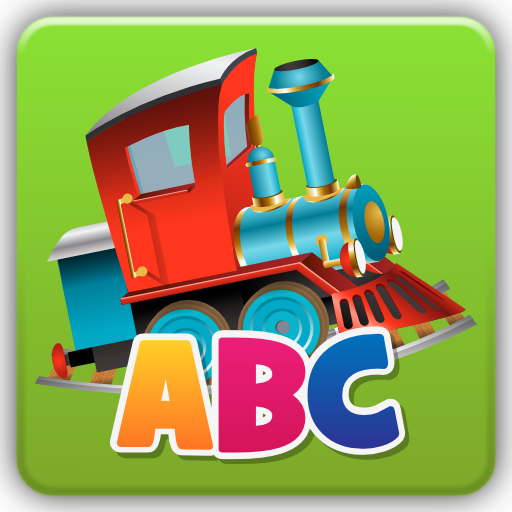 However, I got a tip from a fellow Kindergarten student's mom that her son LOVED the Intellijoy ABC train game, and it was really helping him with letter recognition and sounds. I downloaded the free (lite) version and it worked like a charm! Soon she was tracing lower and upper case letters, learning sounds, unlocking new colored engines, earning badges, and I couldn't get my phone away from her. I decided I wanted to purchase the full app (seriously, the train games are so fun I would highly recommend buying it ), and while attempting to buy the full app through the Google play store, I had some technical issues with it actually downloading onto my phone (I believe it was Google play log in related). I emailed Intellijoy and I am not kidding, they responded withing in 10 minutes with a solution. I was shocked at their quick customer service! Wow. After that I told them I am a mom blogger and if they have any other games they want us to try or review just let me know. 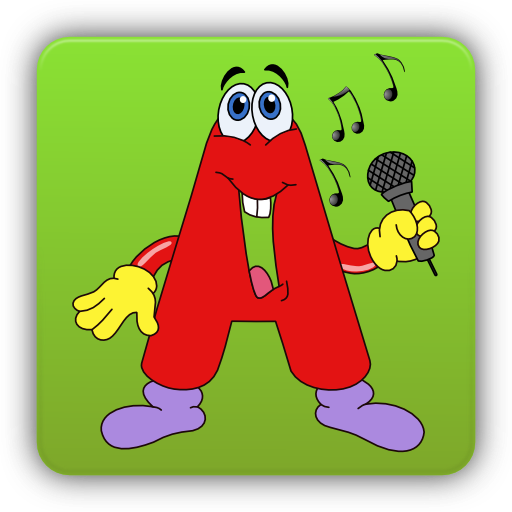 They again responded so quickly and offered to GIVE...that's right GIVE all of my readers the Full ABC Phonics app for FREE! 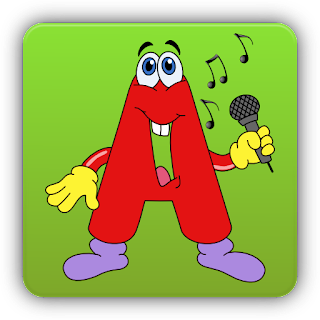 This app is great for kids just learning their letters and sounds. The full (now free for you) version below comes with FOUR games. My daughter immediately chose the Pop Bubbles game, where a letter sound is made and bubbles with lower case letters float by and you get to "pop" the bubble with the correct letter in it! Another game called Learn Sounds has a letter block kids can spin and hear different things that start with that letter. In Build Blocks, the kids start with a blank letter block, and they get to drag stickers of objects that have the same starting sound over and make their own blocks. In Make Words, kids connect letters and make small words while hearing the sounds of the individual letters. My daughter loved clicking repeatedly on the letters rapidly to get them to sound like they were "rapping". She belly laughed at that one. Okay so now onto the offer of a completely free app for you!!! See below. That's IT!! Hand this to the nearest youngster that needs to learn their letters and sounds and you'll be hard pressed to get your phone back. The best way to make learning fun is to make it a game they don't want to stop playing. By the way, some devices, like my phone had me give permission to download from a link from "unknown sources" (i.e. a dropbox link) verses a Google play app. Feel free to share this page and pass it on to as many people who have young kids (Grandmas and Grandpas, Aunts and Uncles with smart phones, this can be for you too!). The activation code will end December 7th, this Saturday. Pass it on, and Merry Christmas early! !